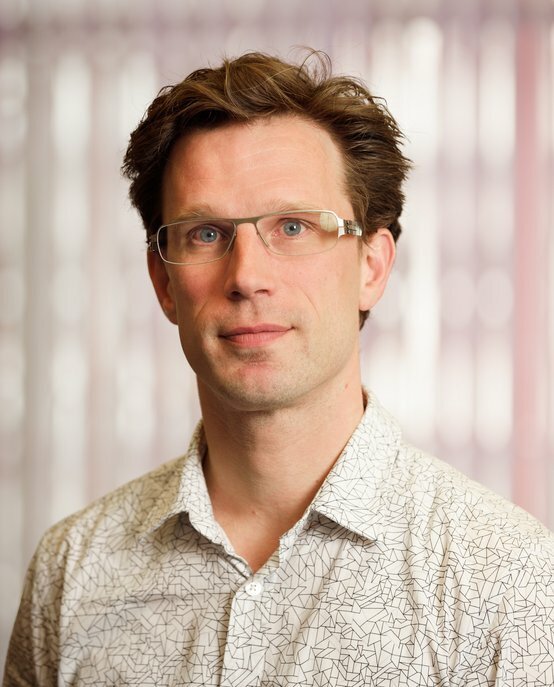 Bart Hengeveld is Assistant Professor in the Future Everyday cluster. Hengeveld has a background in industrial design and music. His research interest is in the ‘body language’ of the internet of things: how does embedded technology present itself to us in the most appropriate form? A particular interest is the role of sound in this world of ubiquitous computational technologies. Hengeveld is a member of the ACM International Conference on Tangible, Embedded and Embodied Interaction (TEI) Steering Committee. He has been part of the TEI community since the first conference in 2007 and organized TEI’16 in Eindhoven (Conference bid and Program Chair). Bart Hengeveld holds a BSc and MSc in Industrial Design Engineering from Delft University of Technology. After graduating, he co-founded NWWRK design and architecture consortium and worked there as a designer from 2003 to 2006. In that same time, he also worked as designer for 7U Digital Handmade Originals. Hengeveld did his PhD research at Eindhoven University of Technology (TU/e) from 2007 to 2011, and in that time he also studied double bass at Codarts Conservatory of Music Rotterdam. In 2011, he took the position of Assistant Professor at TU/e. He has won two Teacher of the Year awards since.